The FLT Series T5 Light system is the standard T5 system in the PARsource line. The FLT Series T5 lighting system is an energy efficient, highly reflective system that utilizes T5 fluorescent tubes for high output and performance. This system allows you to choose multiple hanging configurations to meet your growing needs. 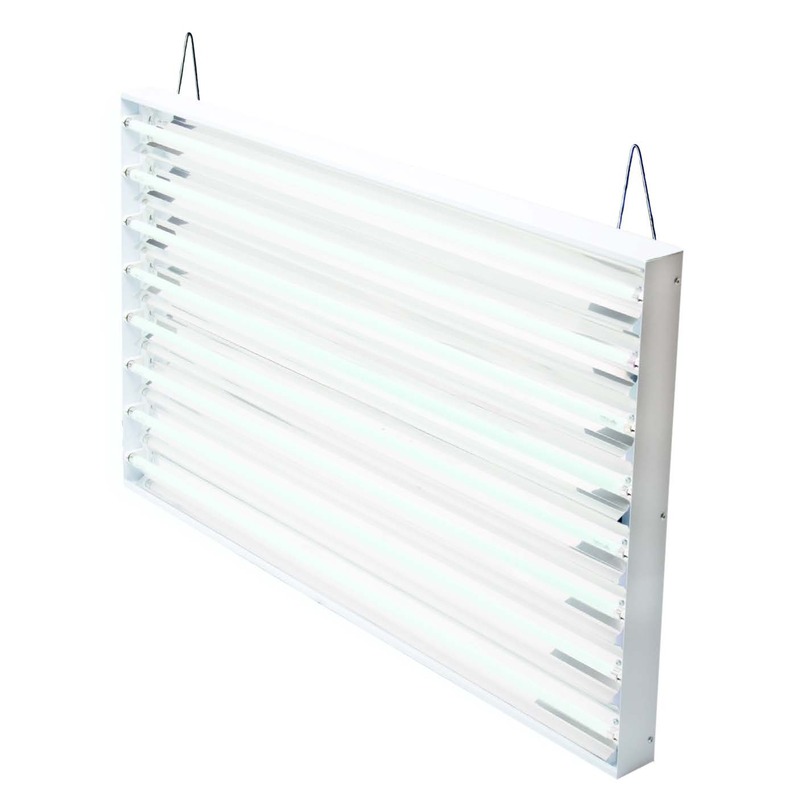 The T5 fixture generates more than double the light energy compared to a typical T12 fluorescent system. This system comes in multiple sizes and includes our AgroBrite™ high output 6400K daylight spectrum bulbs.